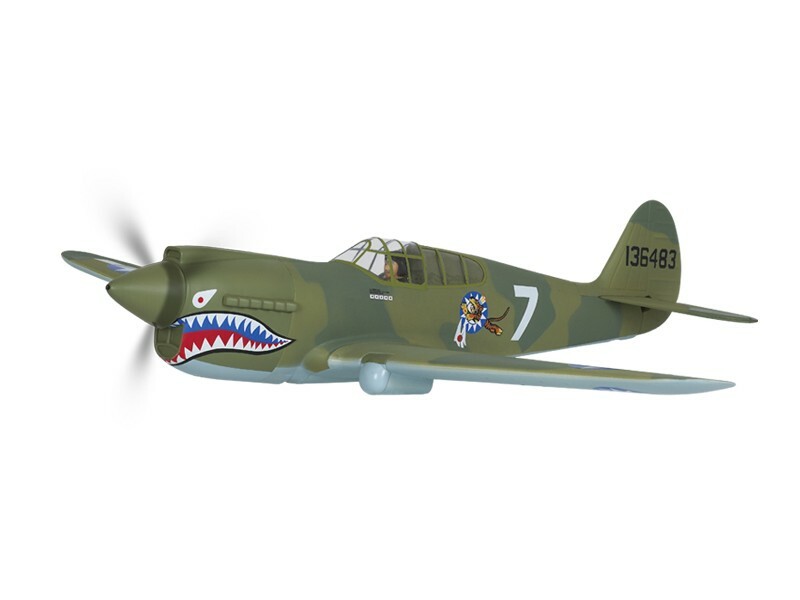 With the distinctive painted sharks mouth, the P-40 has always been one of the most recognizable single engine fighters of WW2 as well as a rugged dependable aircraft which provided invaluable service to the allied war effort. 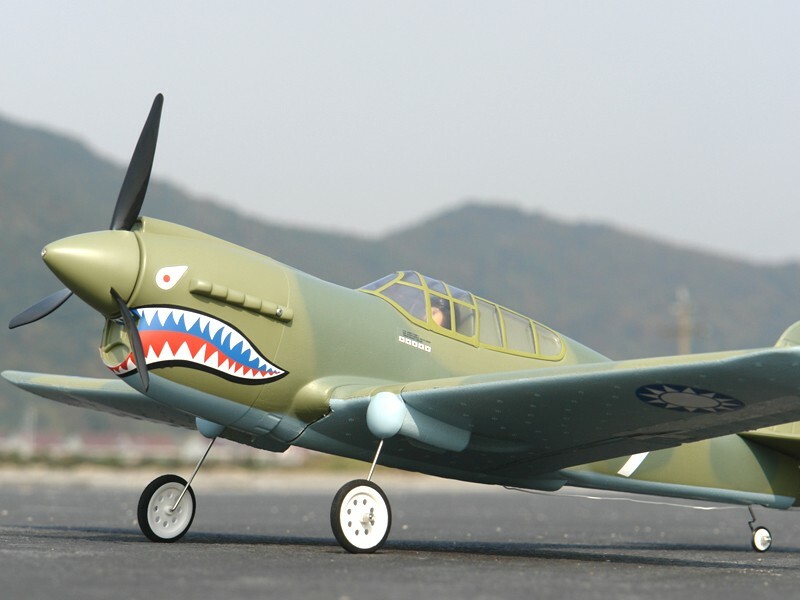 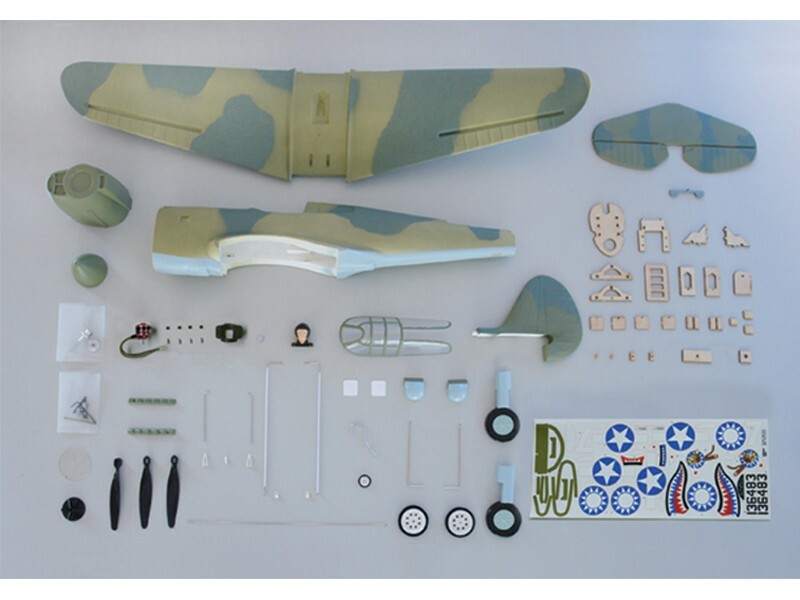 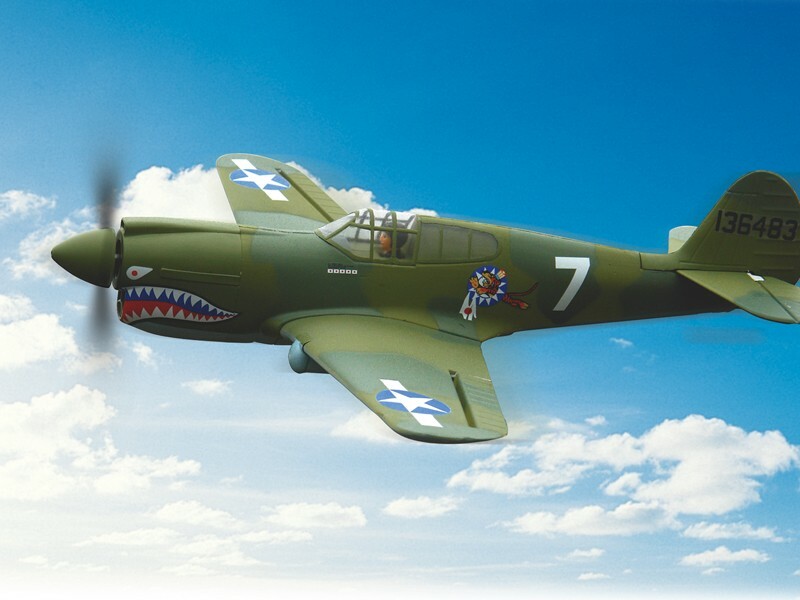 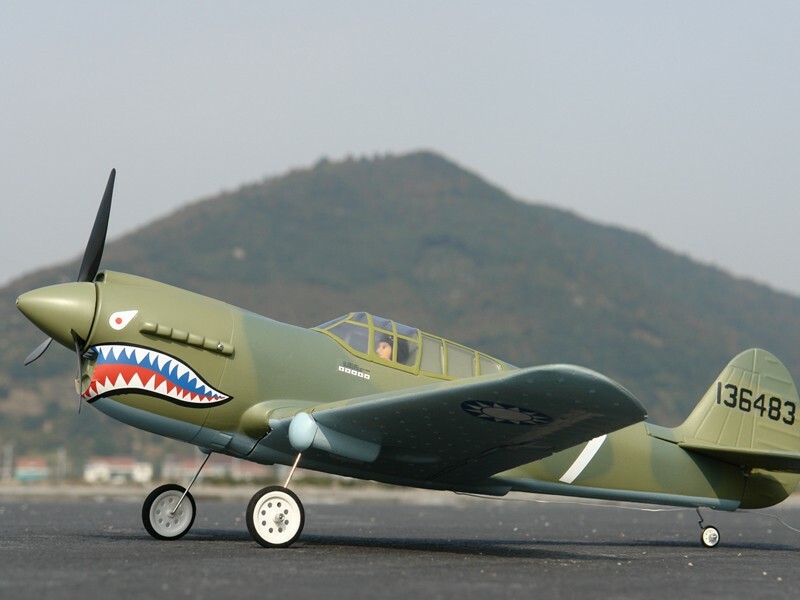 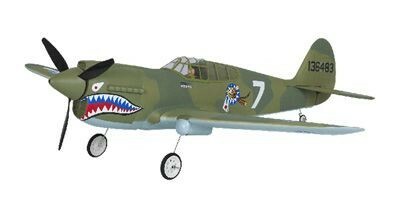 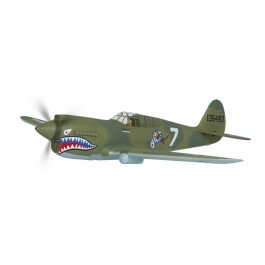 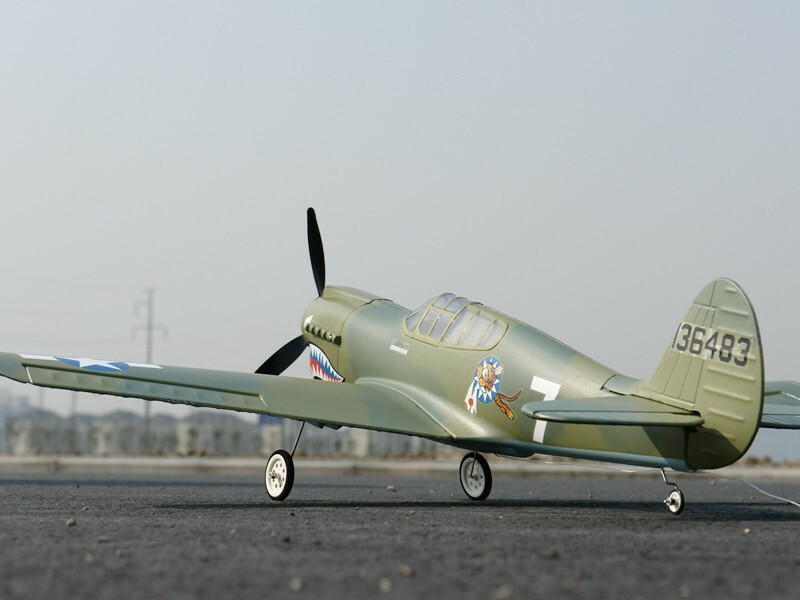 With the distinctive painted sharks mouth, the P-40 has always been one of the most recognizable single engine fighters of WW2 as well as a rugged dependable aircraft which provided invaluable service to the allied war effort.Capture the history of WW2 in a RC flying fighter at your local field. 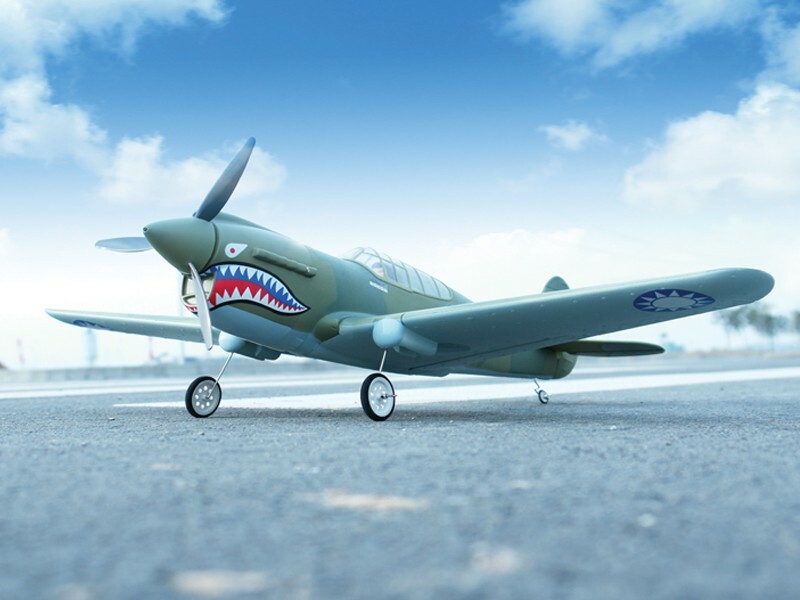 Get in the air and experience Thunder Tigers replica of the P-40 Flying Tiger. 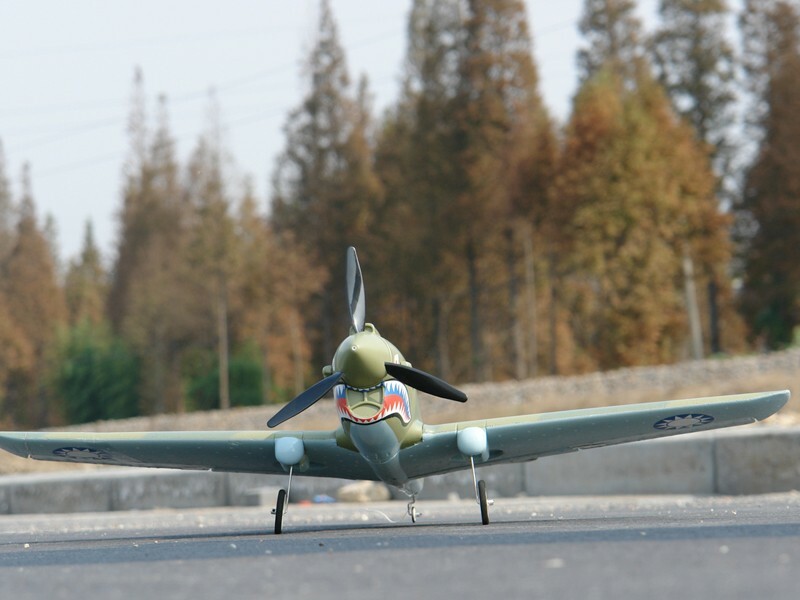 * Wing area : 226.4 sq"